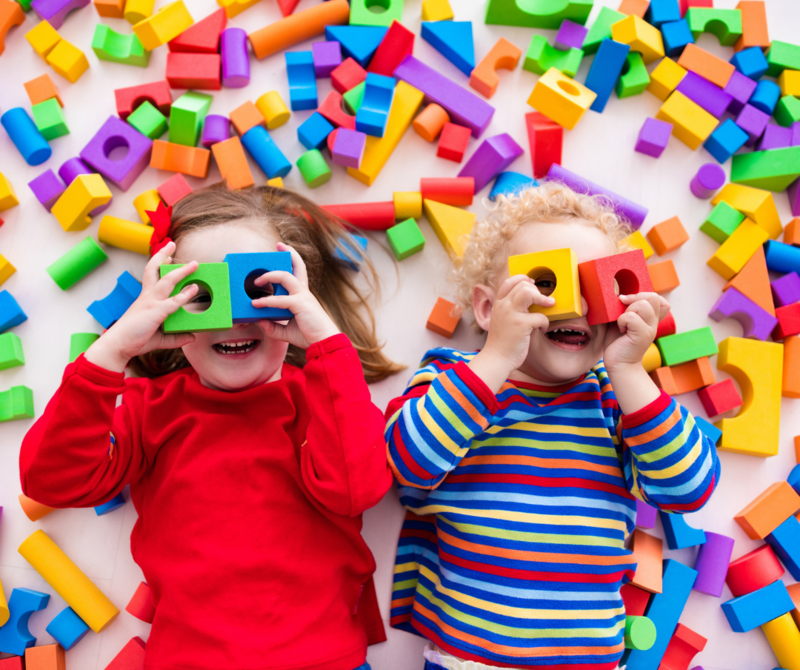 Parent’s Day Out is an opportunity for our little ones, 2 ½ – 3 ½ years old to get a taste of the structure of a traditional preschool classroom with half day and full day classes offered any combination of days, M-F. Families can select the half day option, 9:00-11:30, a long day 9:00-2:30, or a combination of the two any number of days each week. The students in this class are learning many new things including how to use the bathroom on their own. As a result, students in this class do not need to be potty trained. 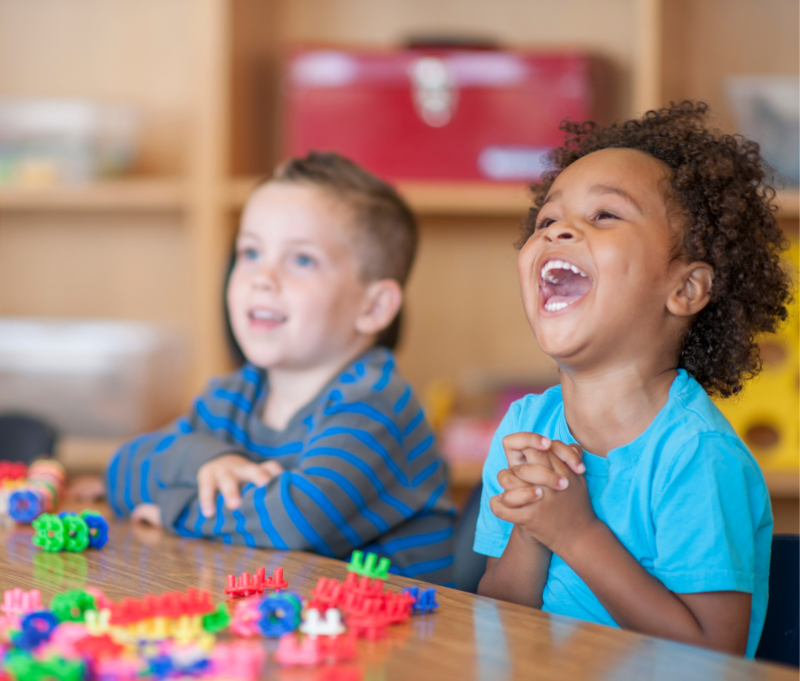 Teachers provide opportunity for students to experience Dramatic Play, Art, Worship, Snack, Movement, Music, Outside Play and Story Time throughout the week. 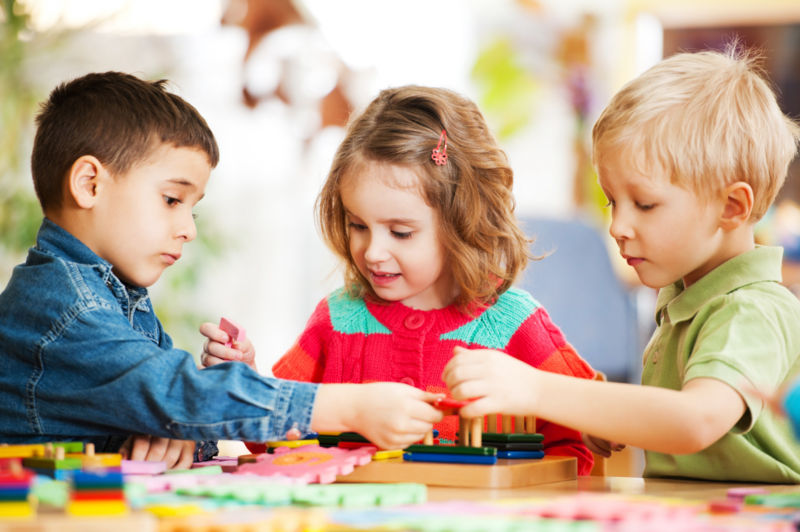 Three Year Old, Four Year Old and Pre-K provide developmentally appropriate activities and experiences that are designed to engage the whole child. 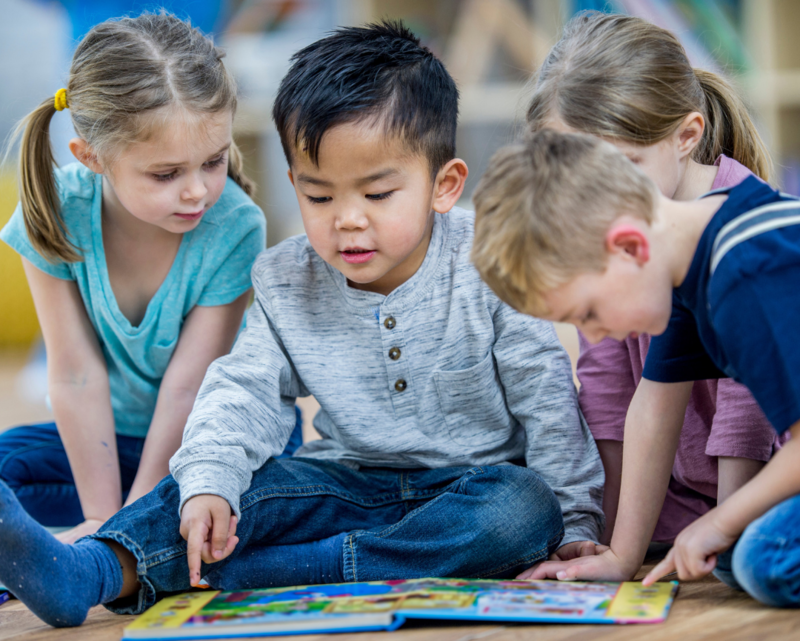 Each age level follows a curriculum that allows for exploration and discovery as students learn more about the world around them through Circle Time, Worship, Center Time, Small Group, Art, Snack, Outside Play, Movement, Music and Story Time. These classes include student assessments and parent/teacher conferences that are offered twice a year. The students in these classes must be potty trained. Three Year Old Classes are designed for students who turn three on or before September 1st. These classes meet two days a week, M/W or T/Th, 9:00-11:30. Four Year Old Classes are for students who turn four, on or before September 1st. These classes meet, three days a week, M/W/F or T/Th/F, 9:00-11:30. Pre-K Class is for students who turn five, on or before October 31st. This class meets four days a week, M-Th, 9:00-11:30. Combo Class is a mixed age level class, including three and four year olds. This is an enrichment class that expands on the learning that takes place in the three and four year old classes. Students dig in deep with the opportunity for creative expression through art and dramatic play, as well as teachers providing sensory rich activities and science experiments throughout the week. This class is primarily designed for our students who are enrolled for multiple days in succession, or for families who are needing creative scheduling options either one or multiple days, M-Th, 9:00-11:30. Art Activities – to encourage self-expression and improve fine motor skills. Hands on Science Experiences – to gain information about their environment while using their senses and trying new activities. Exploring Nature – to explore the world and develop an appreciation for the world God created. Cooking Projects – to develop cognitive skills, teach math concepts, build language, and encourage healthy eating habits. This class provides many fun opportunities for students to see how God helps them grow and learn new things.